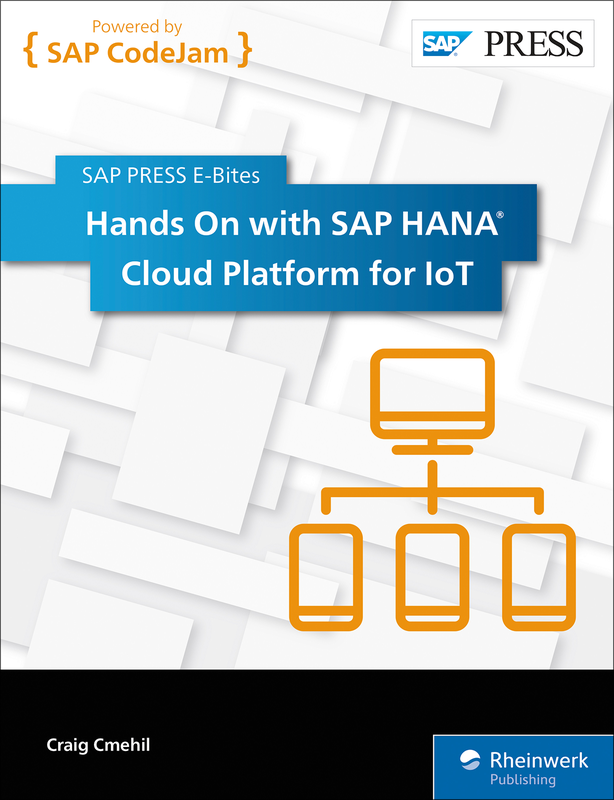 Write your first Internet of Things application with SAP HCP! 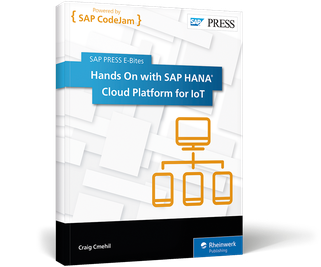 Itching to develop your first IoT app with the SAP HANA Cloud Platform? Look no further! Inspired by SAP CodeJam, this step-by-step guide will help you create and enhance an IoT temperature sensor application with SAP HCP! 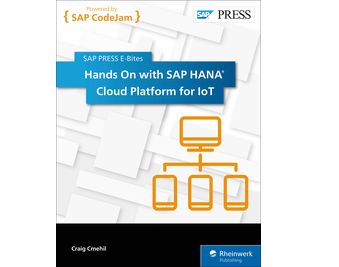 Learn to set up your development environment, connect to your favorite IoT device, and then jump right into coding. 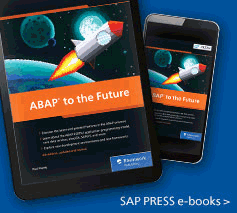 From sending data to SAP HCP, to receiving data and using your IoT device to trigger changes, this E-Bite has it all! 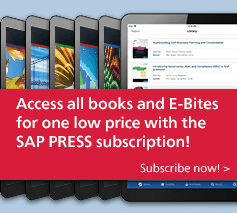 Craig Cmehil has been a community and technology evangelist for SAP for the past 10 years, where he has worked in various roles from technology strategy to communications to developer relations.